Cosma Nova, the Berlin band around singer Maya Nikolic and songwriter/producer/bass player Sascha Blach initially launched in 2011 as "Maya im Wunderland". Five years and many original songs and experiences later, the band has arrived in the new musical cosmos. Because the future belongs to Cosma Nova! The name stands for alternative-influenced rock music with catchy pop melodies, great atmospheres and powerful arrangements between electronic and guitar power. ​And all that with German lyrics that look beneath the surface of life, speak out against injustices and wind up into the cosmos. The debut album "Sternenstaub Inc." was published on 17 October 2014! 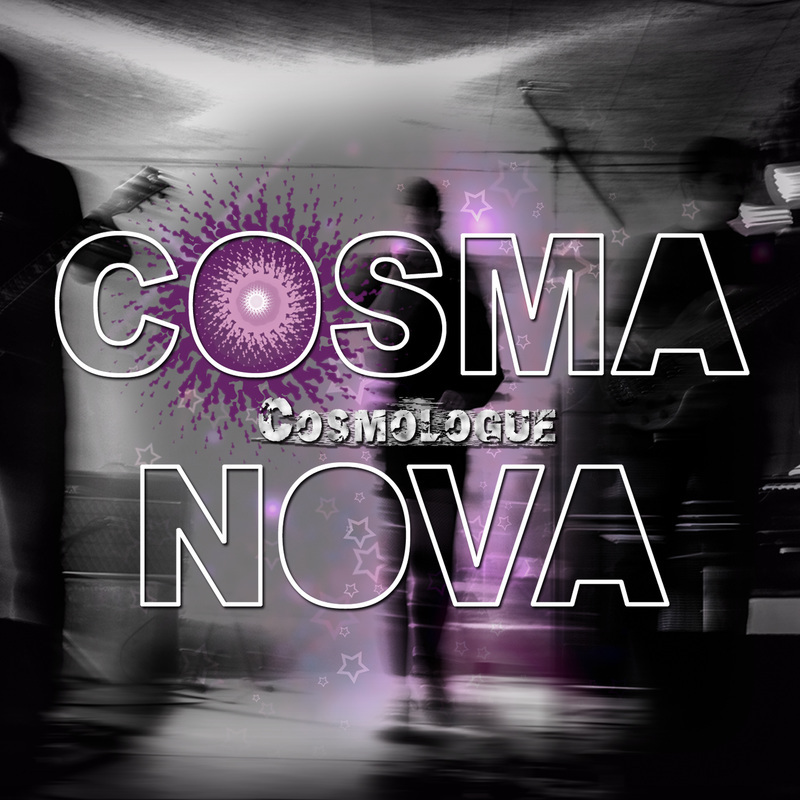 The new EP "Cosmologue" was published on 14 October 2016. The EP contains 5 new songs, including a cover version of Hubert Kah's NDW-classics "Sternenhimmel" in a rock version. While the pieces are stylistically far-ranging ("Der letzte Moment“ is even a pure electronica piece on the disc) the lyrics are overarching the theme of Cosmos and Galaxy.